* High Climb and big trees. Big Tree Liverpool are fully insured and work to the highest standards of safety set for the tree industry. At Big Tree Liverpool all our staff are qualified, hold NPTC awards and are experienced tree surgeons. 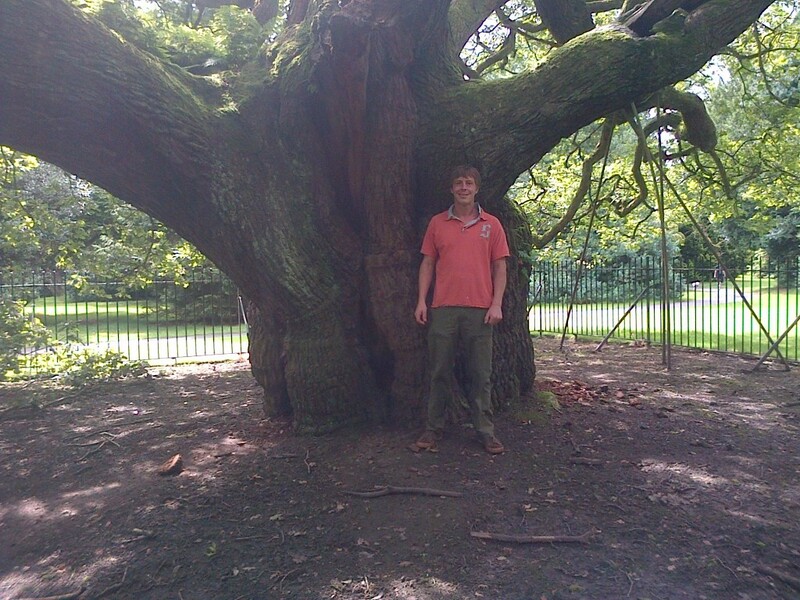 The Allerton Oak 1000 years old at Calderstones Park, Liverpool.